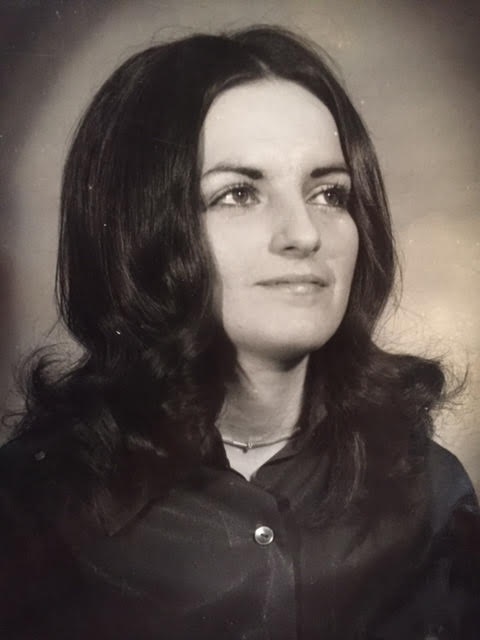 Obituary for Colleen B. Daley | Seamon-Wilsey Funeral Home, Inc.
SAUGERTIES….Colleen B. Daley, 67, of Latham Circle died Sunday, March, 31, 2019 at the Ferncliff Nursing Home after a brief illness. Born April 3, 1951 in Saugerties she is the daughter of Marilyn Daley and the late Jerome Daley. A lifetime area resident she was a graduate of Saugerties High School 1970 where she belonged to the Art Club and was a Varsity Cheerleader. She was employed briefly at Sawyer Savings Bank. Besides her Mother, survivors include 2 Sisters: Darilyn (Greg) Hulbert and Sandra Daley both of Saugerties. Her Nephews: Chris and Jeff Hulbert, Cousins: Peggy Ramsay, John “Bud” Miller and Charlie Daley.